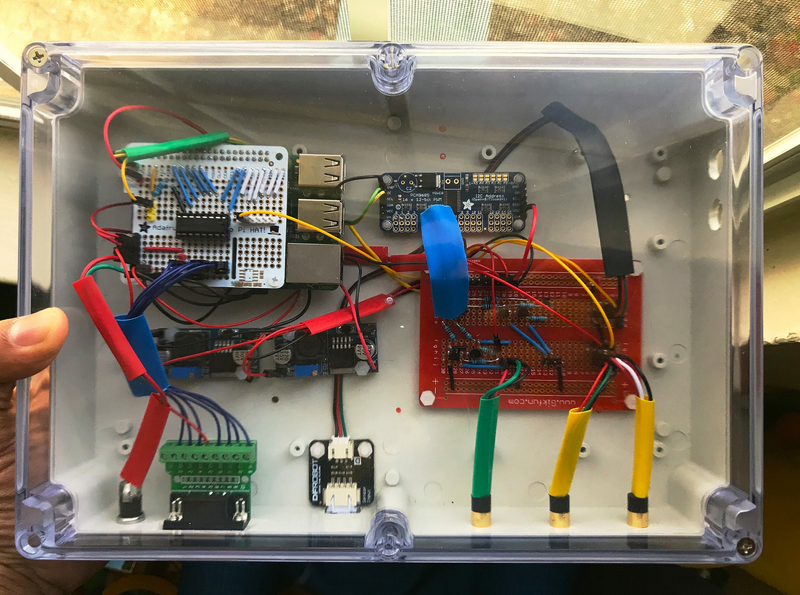 reef-pi is a modular, affordable and extendable DIY controller that can automate day to day reef keeping chores such as auto top off, temperature control, dawn to dusk light cycle, automated dosing, ph monitoring and more. 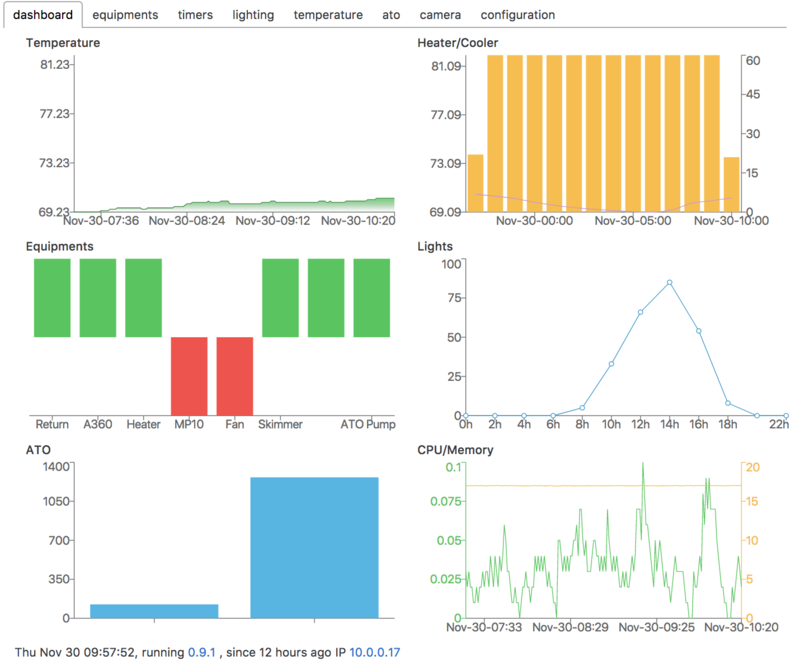 reef-pi project provides opensource software, parts list and documentation for building the physical controller. Users build the physical controller using these guides and software. The guides section provides documentation on how to build a reef-pi controller. Checkout additional resources for helpful articles, tutorials and other's build threads involving reef-pi.